Serbia now offers a 25% cash rebate with an expanded annual budget of EUR6.7 million, double the previous amount that was afforded to the incentive. The increase comes with a change to the criteria for television shows, which are now required to meet a minimum spend per-episode of EUR100,000 to qualify. A total of 28 projects tapped into the incentive throughout 2017, which incurred a combined spend of EUR31.9 million. This amount is a huge increase on the EUR20.8 million spend that was brought in the previous year. Serbia’s production incentive is one of the few worldwide that also extends to commercials, making it a popular destination for international production companies. The required minimum spend needed to access the incentive varies between production types but there is no cap on the amount that can be claimed. 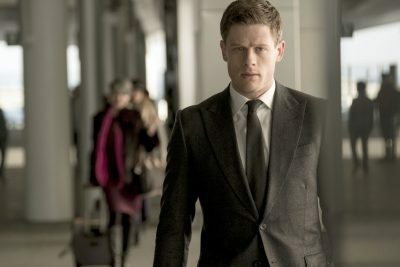 Among the projects that shot in Serbia last year are the BBC’s McMafia and Daniel Alfredson’s Intrigo: Death of an Author, both of which were serviced by Work in Progress.